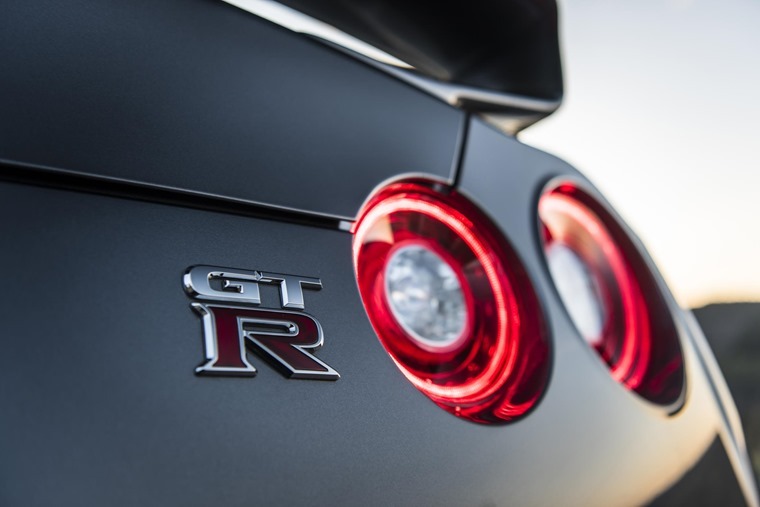 The Nissan GT-R claims to be on the cutting edge of the premium sports car sector. 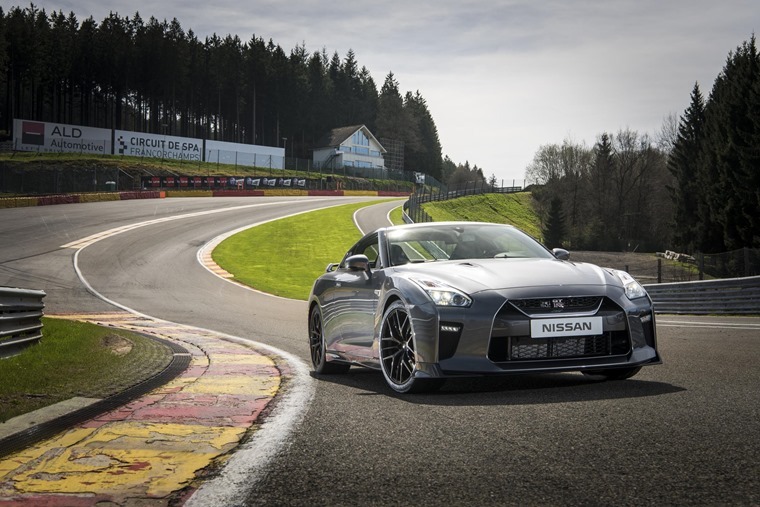 With this in mind, and as one of the fastest cars you can lease through ContractHireAndLeasing, we put resident reviewer Howard Ritchie behind the wheel to see what he made of it. With 570 horsepower, a maximum speed of 196mph, a 0-62 time of just 2.7 seconds, a world record for drifting, and and an engine that sounds like it’s creating the most powerful vacuum this side of CERN, is it as good as these mouth-watering stats suggest? A ten-point turn that would even embarrass Austin Powers.